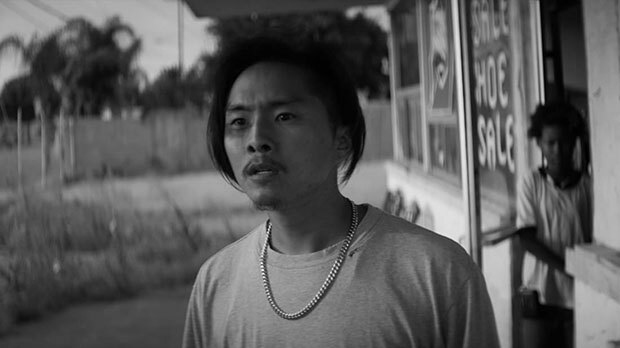 Centering on the first day of the Rodney King riots in LA, Gook turns its eye to an underseen perspective on that monumental event: the Korean-American shop owners. The riot is used mostly as a backdrop to a small-scale story of familial bonds, a feint which works for better and worse. Writer-director-star Chon excels in the more comedic and subdued moments, but his film seems to escape his grasp in the self-consciously “lyrical” moments.